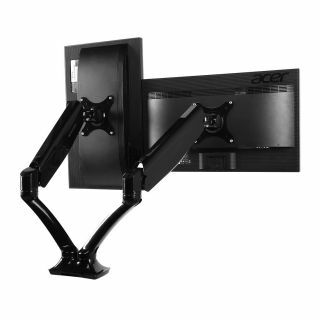 The F4 series single monitor mounts comes equipped with a long, flexible arm that stretches 21.65” when extended and raises to a max height of 19.6 inches. 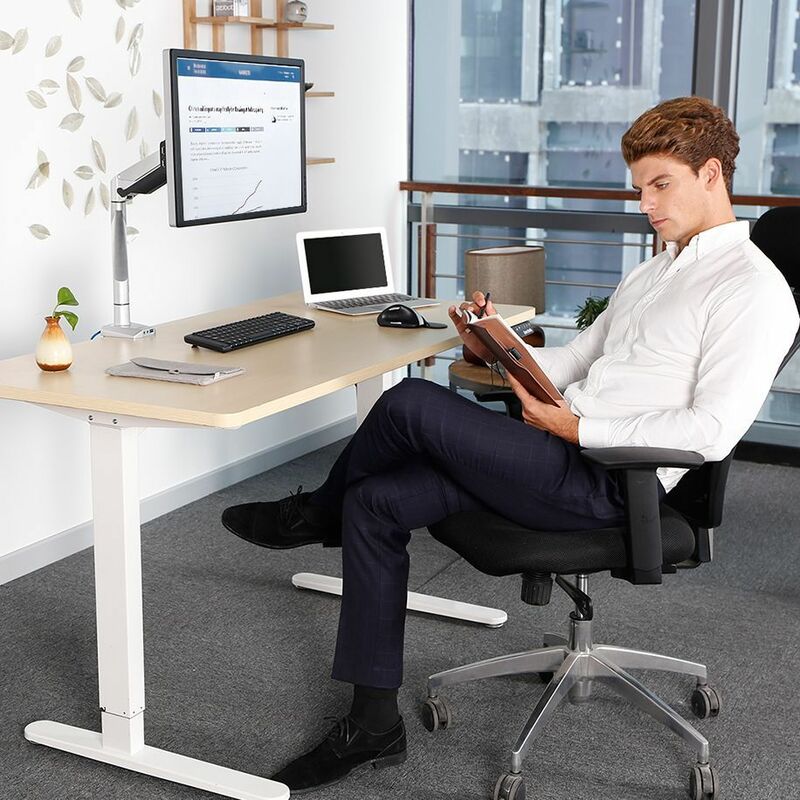 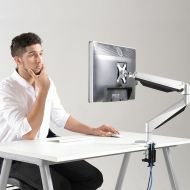 Wider range of motion gives you more options for your workspace. 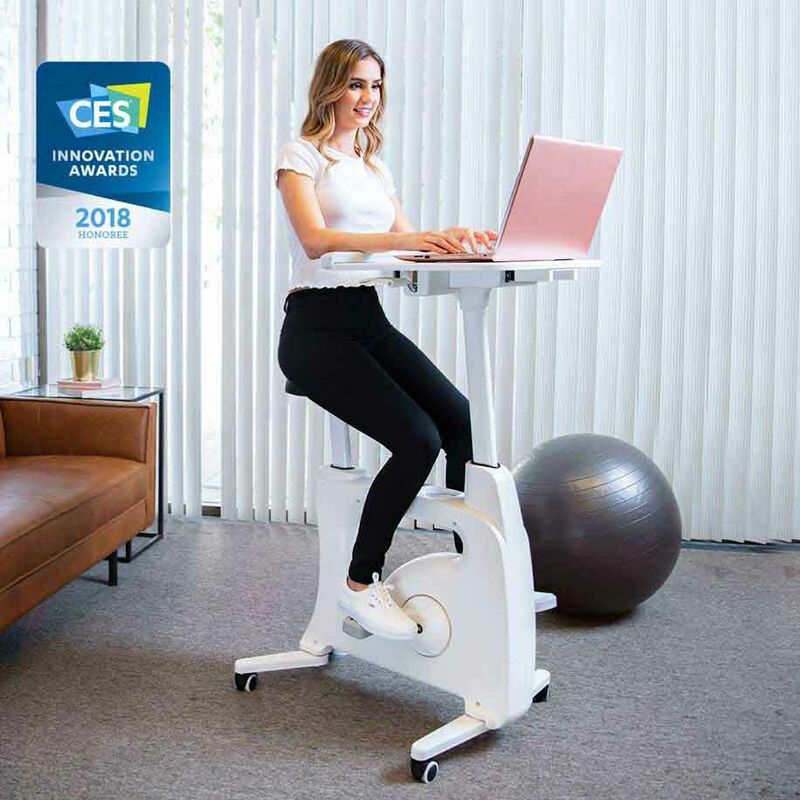 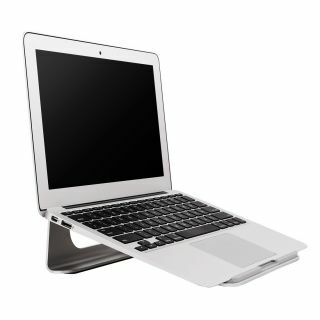 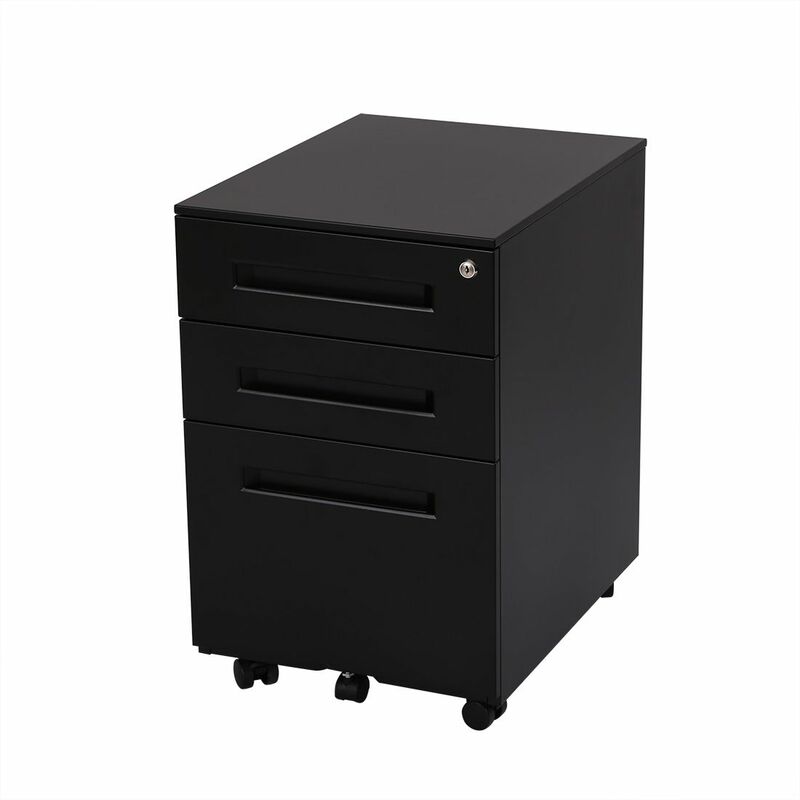 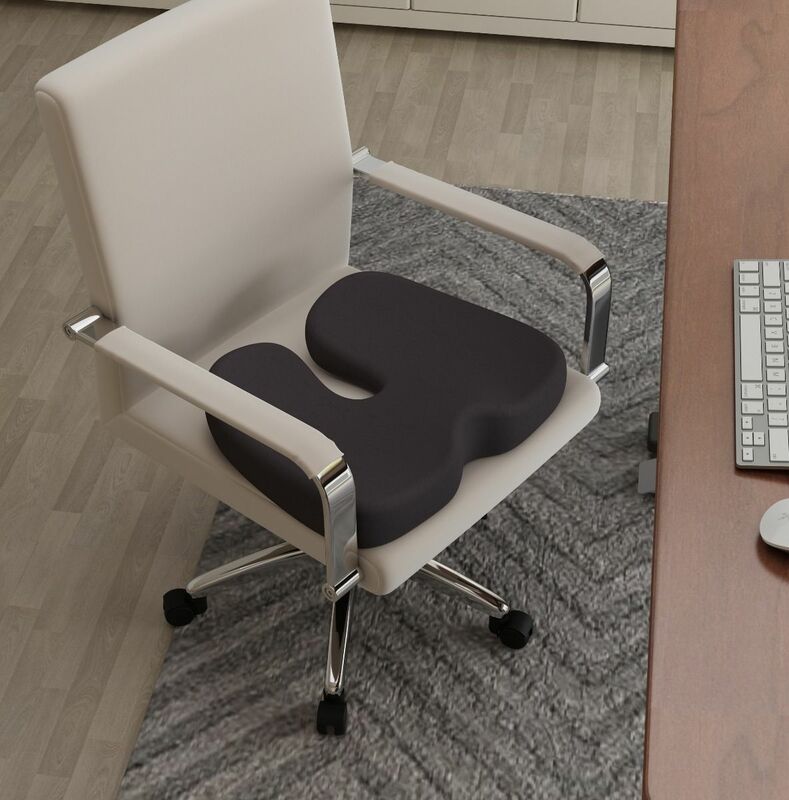 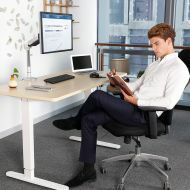 Perfect for deeper desktops or for jobs that require only occasional standing. 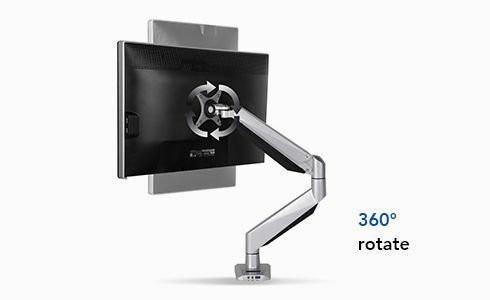 The flexible monitor mount arm rotates a complete 360 degrees, allowing you to convert your display from landscape to portrait orientation. 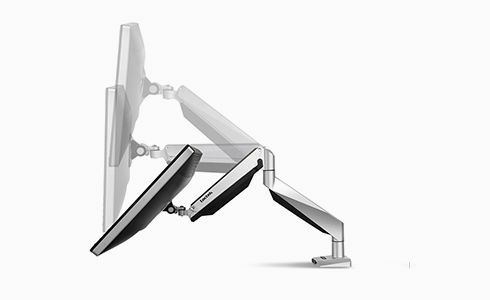 Use portrait mode to read longer sections of text or code without scrolling as much. 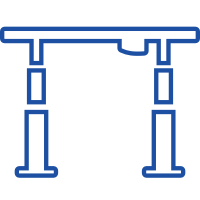 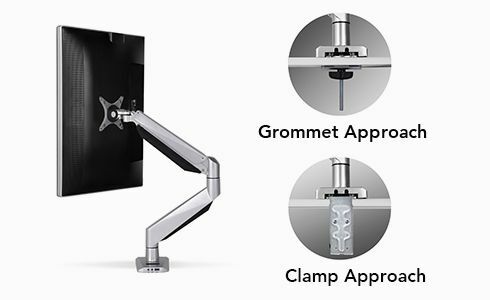 Your monitor mount comes with sturdy C-clamp and grommet mount bases for quick installation. 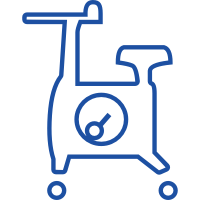 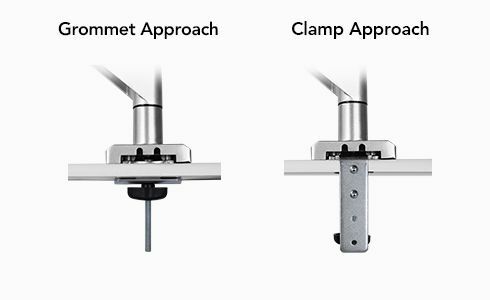 Set up your new mount in less than 5 minutes and enjoy the flexibility without worrying about it coming loose. 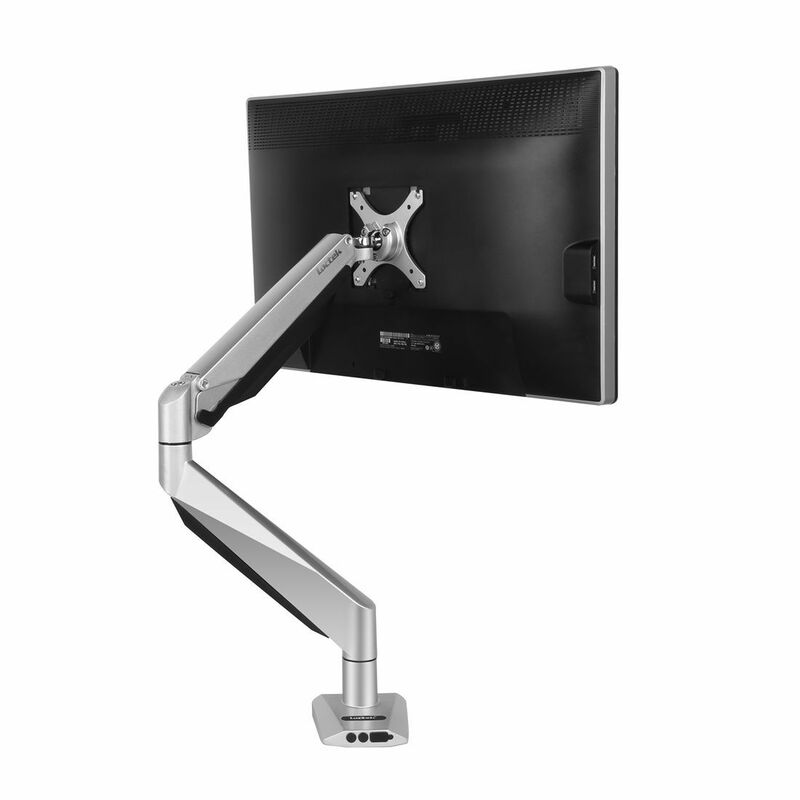 Get the clean, clutter-free desk you’ve always wanted with the F4 series single monitor mount. 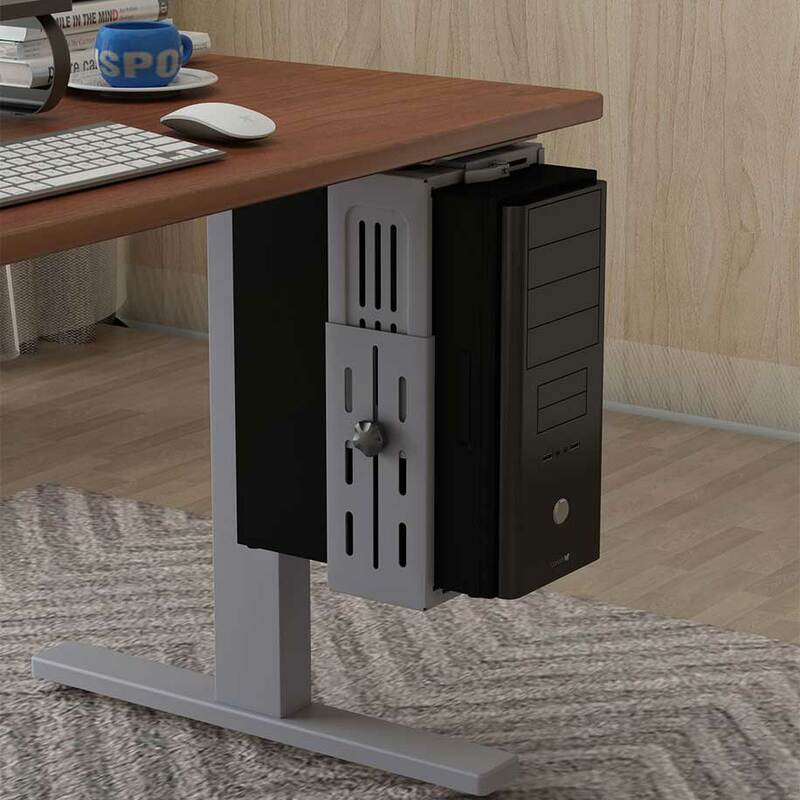 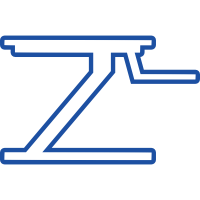 An attached cable management system keeps your cords off your work surface, and the suspended display frees up more desktop space for other things. 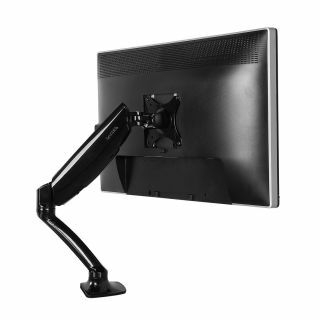 A USB port, audio port, and microphone are installed on the base of all F4 series single monitor mounts. 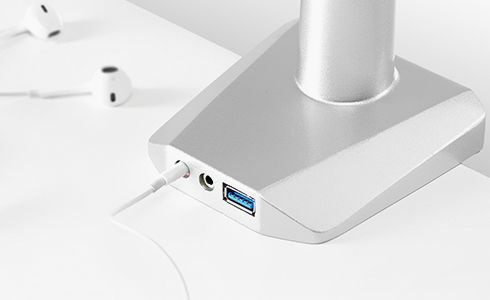 Keep your phone nearby while charging or use the audio port to call into conference calls. 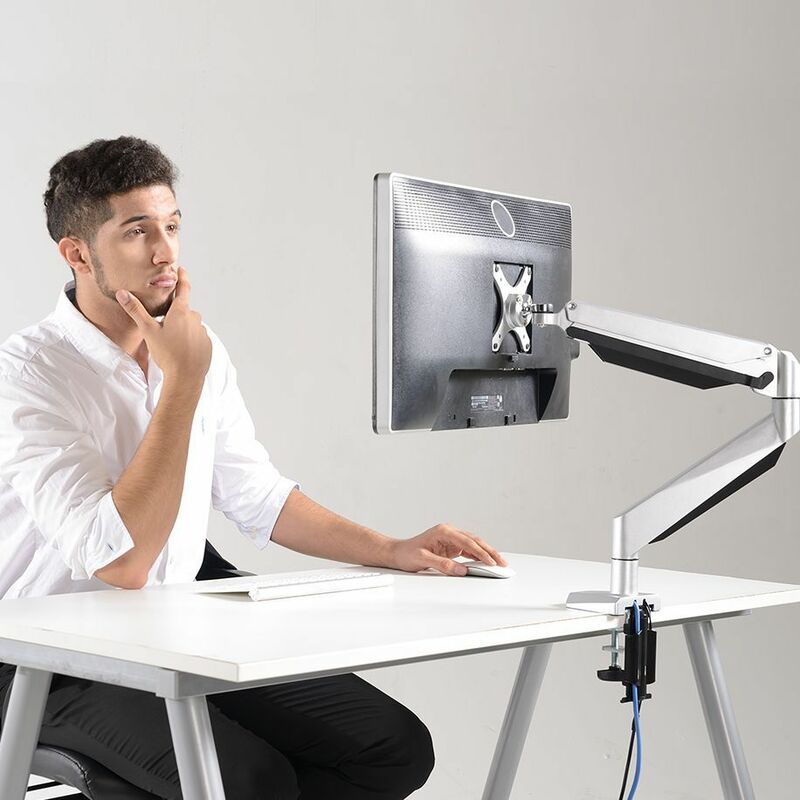 The monitor mount makes it easy to connect the devices you use most. 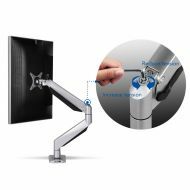 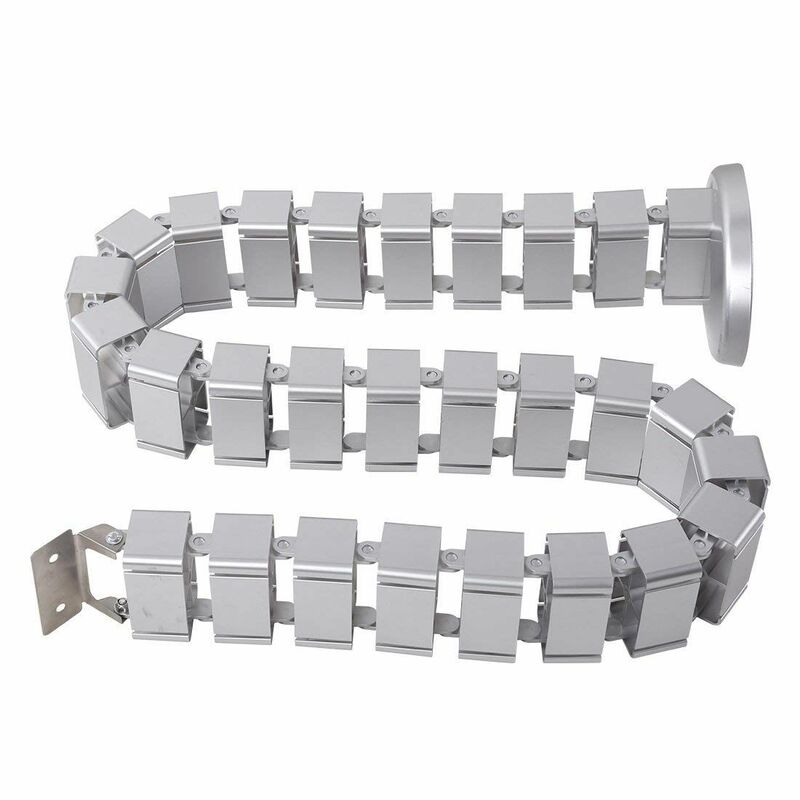 Screen Size Range 10'' - 30"
Desk Thickness Clamp 0.79" – 4.72"
All monitor mounts purchased on or after October 5, 2016 include a 3-year warranty for the arms, gas spring system and mechanisms. 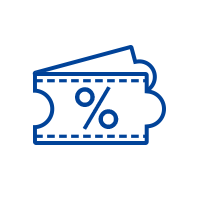 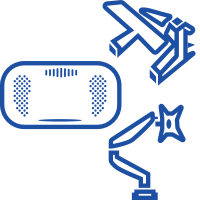 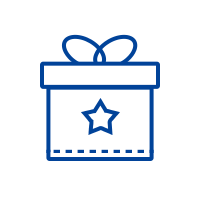 For more information on FlexiSpot warranty coverage, click here.